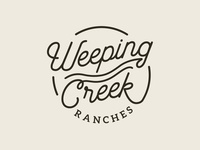 Weeping Creek Ranches — Secondary mark for a FL ranch. 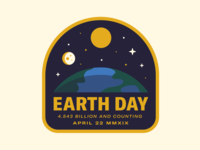 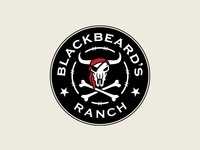 Blackbeard's Ranch 3 — Badge logo for a ranch in Myakka, FL. 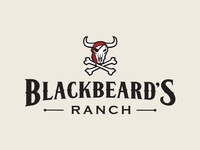 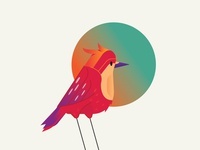 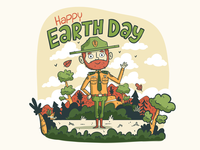 Blackbeard's Ranch 1 — Primary logo for a ranch in Myakka, FL.